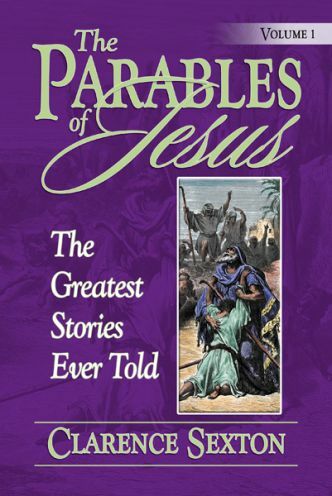 We must understand the parables in order to understand the teachings of the Lord Jesus. A parable is a story “cast alongside” a great spiritual truth to help us comprehend that truth. Each parable of the Lord Jesus has one great lesson for us.